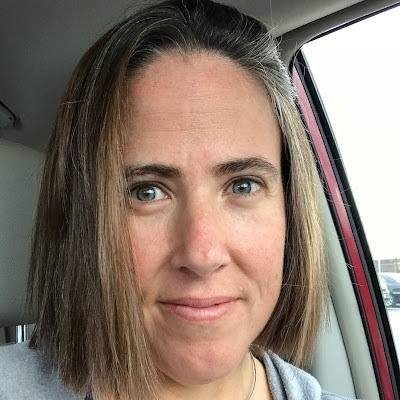 Sharp left turn: Now it's time for a product review! Fine print: I was given a free Avalon ice maker for review purposes. My thoughts here are my own. The last time Alex and I lived without an ice maker built into our refrigerator, it almost ended in divorce, what with all the finger pointing and the blaming and the recriminations about who used all the ice and who left the ice cube tray empty and HOW DAMN HARD IS IT TO PUT WATER IN A SERIES OF LITTLE PLASTIC SQUARES ANYWAY?! Because I'm still reliving the trauma of that situation, I was worried when I discovered that the house we were moving into had no ice maker in the fridge. But then, out of nowhere, I got an email from the good people at Avalon Bay. They had a product called the Avalon Bay Portable Ice Maker (SKU=AB-ICE26) and they wanted to offer one to me for review. Weird, right? I mean, how did they know? It comes in other colors, but I like the red. Now, you don't see me doing a lot of reviews around here because it's not really my thing. But every once in a while, something comes along that I am really curious about and would like to try out. This was one of them. I signed right up and shortly thereafter, my brand new ice maker showed up at my door. You don't need a water line connected to the ice maker. All you have to do is plug it in and fill it with a couple liters of clean water. 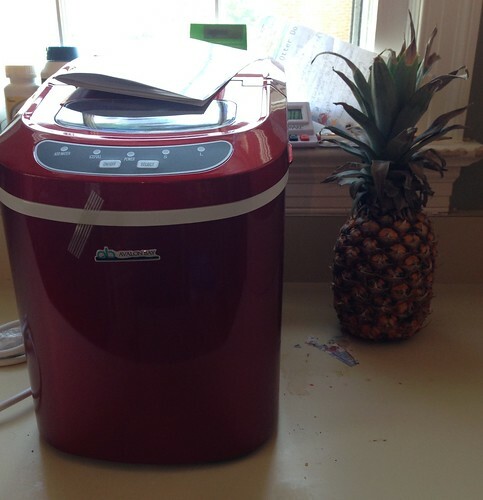 The machine swings into action and produces ice cubes in less than 13 minutes. It continues to make and collect ice cubes in a little ice tray at the top of the machine until said ice tray is full. Because it isn't refrigerated, the unused ice melts back into the water reservoir and is remade into new ice so there is always fresh ice in the ice tray. It makes ice without my having to fill little plastic trays with water. It's fast. It really does make ice in just a matter of minutes. The ice cubes are hollow, which is how it gets made so fast. Also, I think there is some sort of magic going on down there in the machine. It doesn't make a lot of ice, even when the ice tray is full, but it makes it fast enough that that doesn't really matter. My family has been using it for three or more weeks now and we've never run out of ice. You just saved so much space in your freezer! No more ice cube trays! 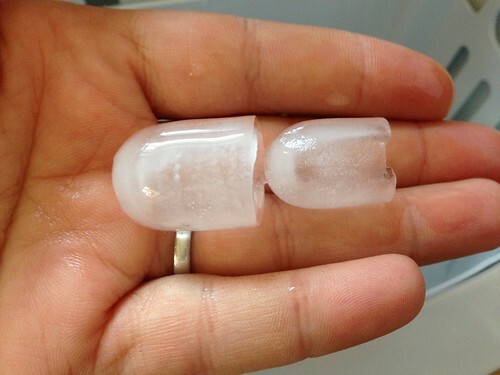 You can choose between two sizes of ice so if you want to fit the ice in a water bottle or something, it will fit. My family has mostly used the large cubes. The ice is fun to eat because of its texture and hollowness. It's good. And it crunches in a fun way. The ice maker is kinda pricey. It costs $149.95. If I'd had to pay for it, I would have had to think long and hard about it. That said, it's cheaper than buying a fridge specifically because of its ice making abilities. It's also big. If your counter space is at a premium, it might be tough to find a place for the ice maker. I have it tucked into a corner in my kitchen and it doesn't feel obtrusive, but it could be. It is loud. I would say this is the ice maker's biggest drawback. Because the ice melts and reforms, it runs almost all the time. It doesn't run when the ice tray is full, but it runs a lot. I'm not sure what to compare it to, but I would say that maybe it sounds like a coffee maker that is running most of the time. It's white noise, but if running appliances bother you, this one might. We complain about how loud it is, but we use the thing all the time. I like not having to worry about refilling ice trays. I don't even have to fill the water reservoir very often. It had never even occurred to me to get a portable ice maker, but I am very happy that I have one now. Also, still no ice tray-related divorce. Have you figured out the energy hit? I'm just guessing that for all the hours when you're not using the ice and it's melting and re-freezing ad nauseam, it might be nailing your electric bill. I think this is a really good question. We've wondered about it too. Unfortunately, I can't know because we moved to a new house just as we plugged the thing in. But, yes, excellent question. I suggest keeping it in the garage, if you have room. That would eliminate the counter space and noise issue. Cool review (no pun intended) thank you! I was wondering about the energy usage too. Good point. My kids were fascinated by the US fridges with ice dispensers. I expect you can get them here too, but we don't use ice as much as you do, and those fridges are expensive & still relatively unusual here. Of course, we don't get the kind of heat you get in summertime either. Babess in particular took great delight in getting ice & chilled water like magic without having to open the fridge door - if we hadn't gone to Disneyland I expect that would have been her favourite memory of the US! Yes! Finally someone writes about internet marketing tips. 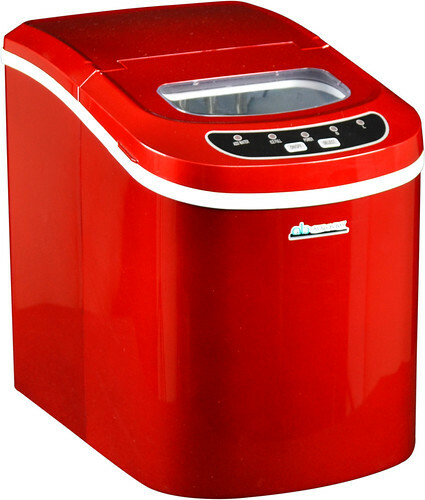 Avalon Bay Portable Ice Maker is ranked on 10th position in top 10 best portable Ice maker. Mine quit before one year. Kept clean but lost freezing ability. Contacting company. My first one died after a couple months but they had me send it back and they fixed it and returned it to me. Now approximately nine months later it is broken again. This time it won't make ice because it says the basket is full but it's empty. Time to call again. I love the machine but the problems make it not worth it. Ive owned 3 and avalon is by far the best.